I’m living in the west of Germany (near the Dutch boarder) together with my wife Mitra and our little daughter Donya. I was born in Bremerhaven, Mitra immigrated from Iran, where she was born in the north, near Azerbaidjan. 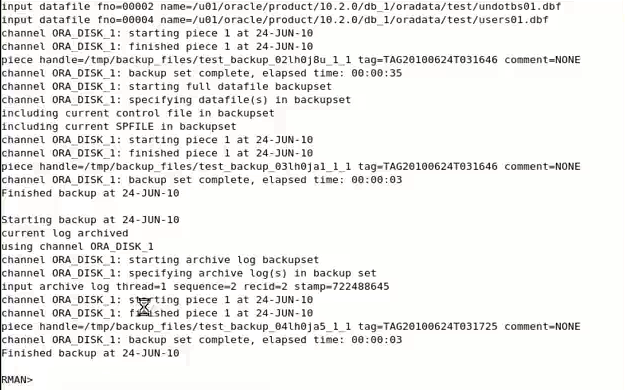 I met my first Oracle Database (version 7.3.4) back in 1998, when I got employed at an Unilever daughter as mainly Developer (“Organisationsprogrammierer”) with the additional task to maintain the couple of Oracle Databases in place there. So it was rather incidentally. That is meanwhile a little hard to imagine, but probably I would be a teacher in some other area, because this something that I really love to do. I really enjoy teaching, especially if I can tell by feedback and observation, that my students do indeed benefit from it! 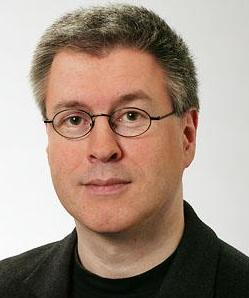 It is much rewarding when I get in contact with a new audience and spot a familiar face from an earlier course – and the guy liked that former course. Yes, obviously. It’s what I do for a living. Yes, my Master Thesis about Oracle Database High Availability. It is going to be published soon, but only available in German language. I do not read that many books anymore about Oracle to be honest. A very good one that I can recommend is the Oracle Data Guard 11g Handbook by Larry Carpenter et al. A very useful place to go and spend some time if you are interested in Oracle Technologie. I am a regular visitor. All the time! 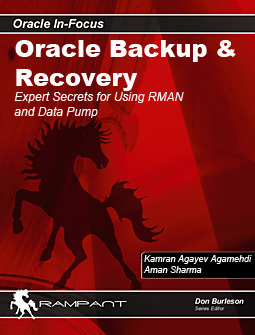 It is very good and a must read for anyone, responsible for Oracle Technology. 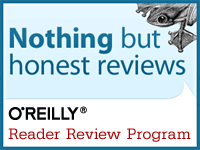 That is the OCM degree – still proud of it. My priority is always to deliver high quality courses, and I try to manage that with thoroughly preparation in technical & didactical respect. I am successful if students benefit from my courses. Fortunately, we always get a feedback after the course – and I can tell you that my overall average score is well above 90 %. Based on these ratings & manager decision, we have an internal award at Oracle University: The “Leadership Circle” is granted to the best instructors in a worldwide quarterly election. In 2009, I was elected to it. This year, I got promoted to Senior Principal Instructor. That is the corporate international career level 5. It goes: IC1 (Junior instructor), IC2 (Staff Instructor), IC3 (Senior Instructor), IC4 (Prinicpal Instructor), then IC5. No higher level available, so I was as successful as I could possibly be 🙂 My next target should be Vice President now (kidding). I think I have kind of a talent to explain things in a clear & understandable manner and to spot the point of a technical matter. Many have great technical insight (OK, much more haven’t even), but few can explain what they know about complex technological things to others. Students don’t care much that you are an expert (even OCM) if they don’t understand what you are trying to tell them. Fortunately not. Still very happy with my life & job! I try to spend as much time with my family as I can. That is sometimes difficult, because I am often abroad for a week, teaching. Course day: Teaching the whole day. Else: Preparing the whole day for the next course, studying (new) Oracle Technology. A usual work day starts at about 8 AM and ends at about 6 PM. I need about 7 hours of sleep a day. That is very different. But we do visit Mitra’s family in Iran about once in 2 years regularly. Yes, I do, but only occasionally. Checking my emails from time to time, i.e. Pizza! Does beer count as non-alcoholic? No. I am a regular voter, though. I’d love to find some time to play tennis again. When I retire, I will continue to play chess. Go and visit an Oracle Database Administration Workshop from Oracle University at first to get a good foundation. Then practice a lot and try to keep in touch with new developments – which is by no means easy, because we develop new things at a high speed! Donya will find her own way in life. I doubt that she will also become an Oracle Instructor – maybe she will become a doctor like her mother. But who knows? I do hope that the things a try to teach have an impact to some degree – but I would not be so immodest to call that “following”. I think the Corporation is still going strong and I don’t see why this should change in the near future. Connect with the second user and try to truncate the table. You’ll success, because you’ve DBA role!